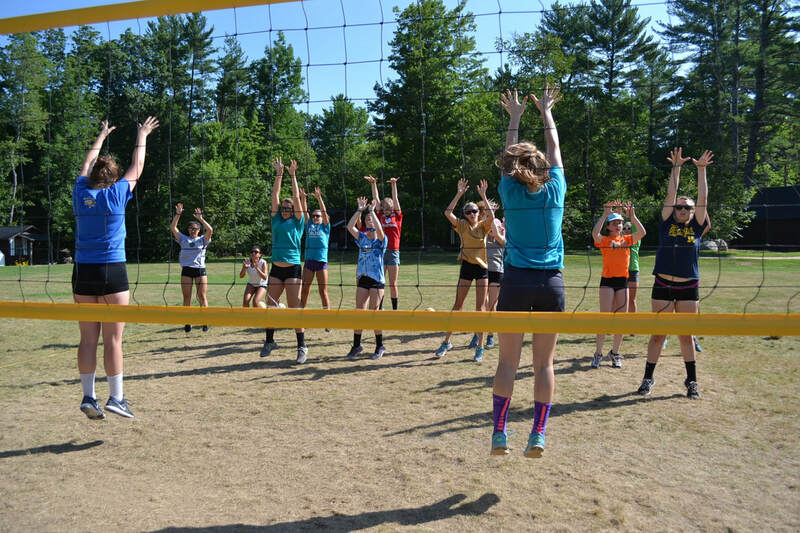 Are you looking for a unique volleyball experience? 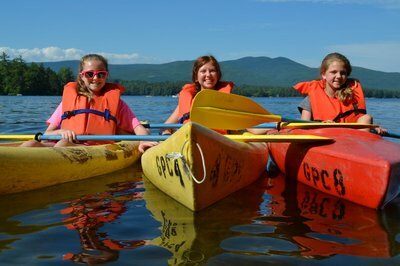 on Lake Winnipesaukee in New Hampshire is the place to be! 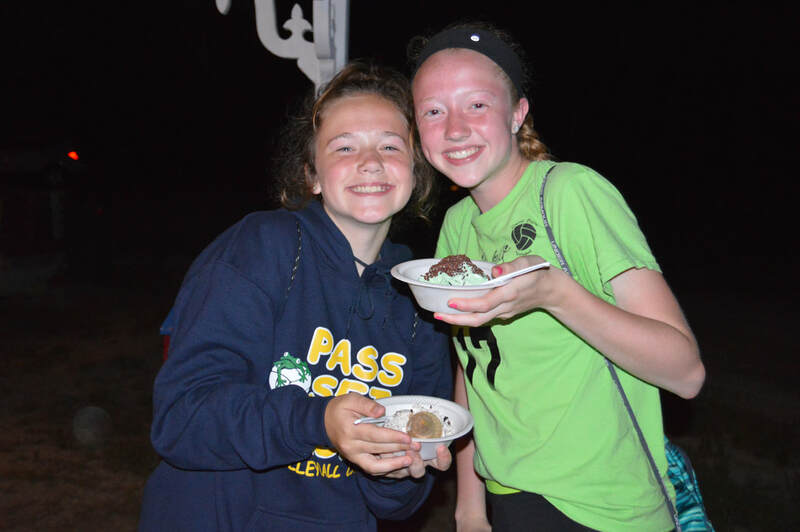 The 2019 camp brochure and registration form can be found on our Register page! 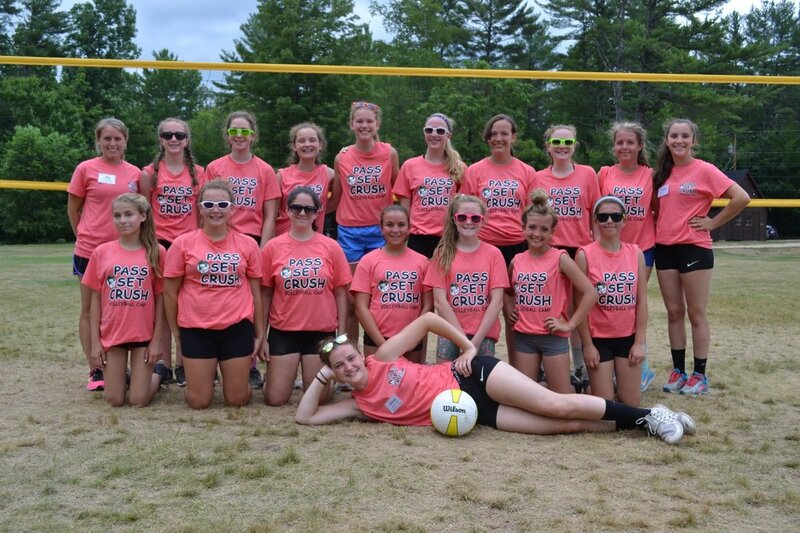 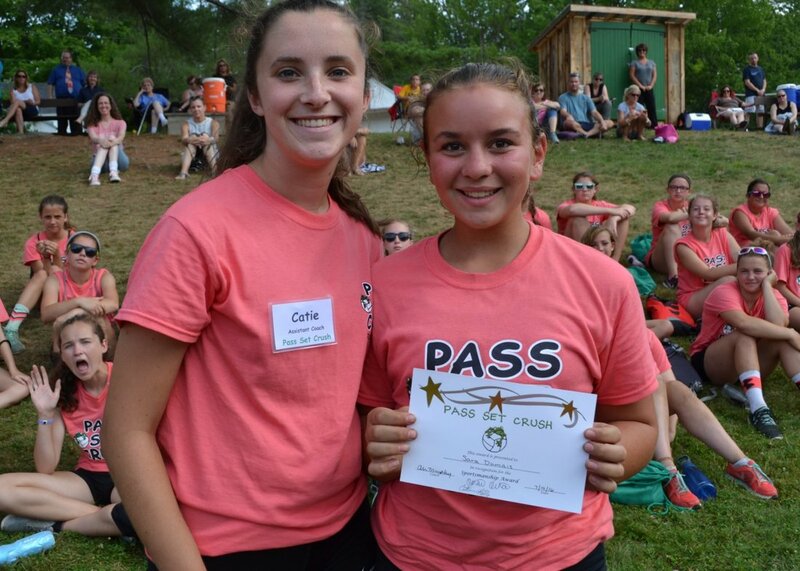 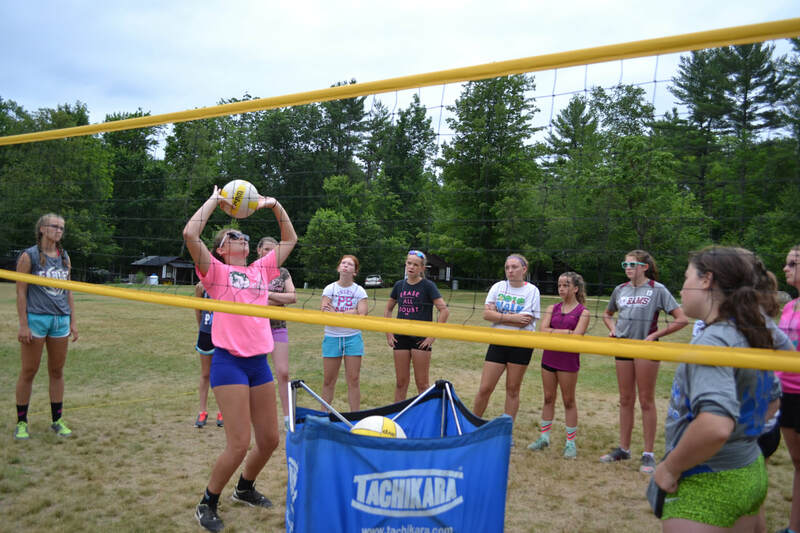 Pass Set Crush offers a variety of activities in addition to two daily sessions of volleyball skills training and games. 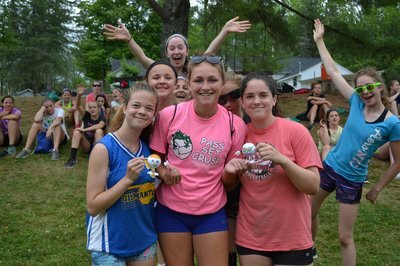 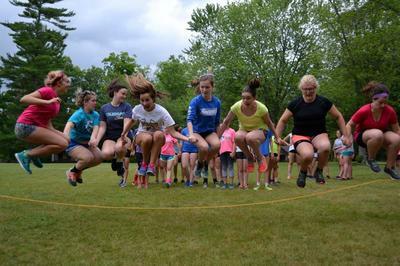 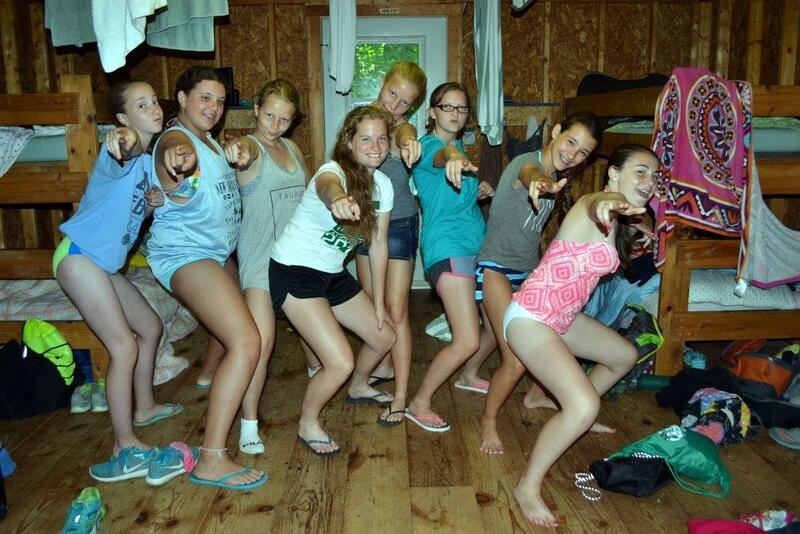 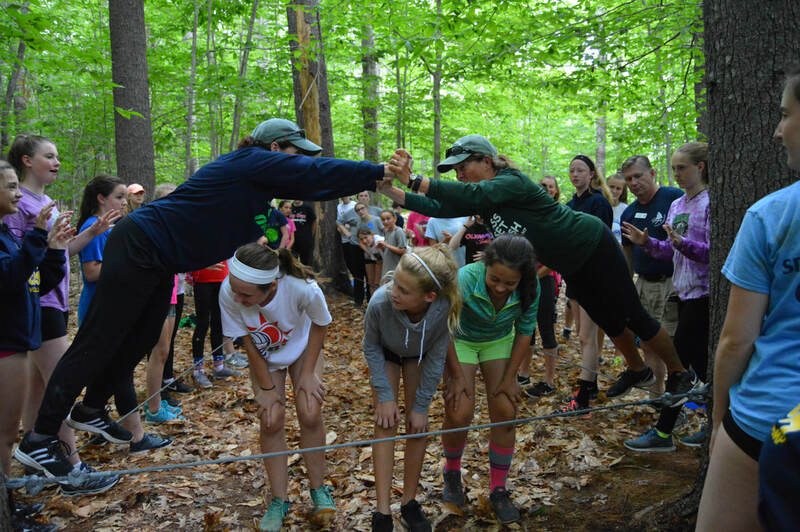 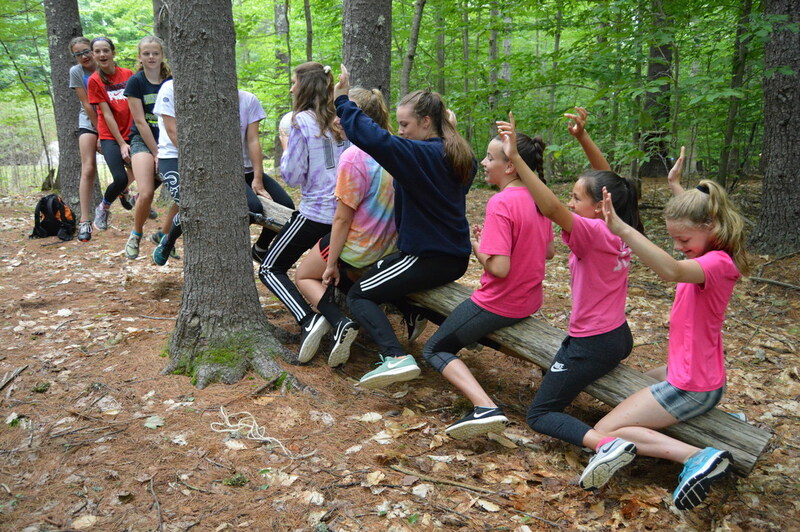 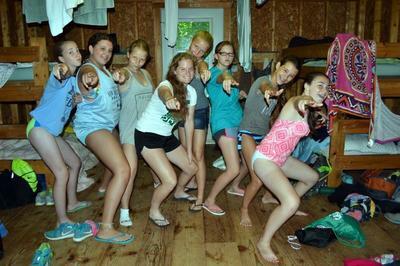 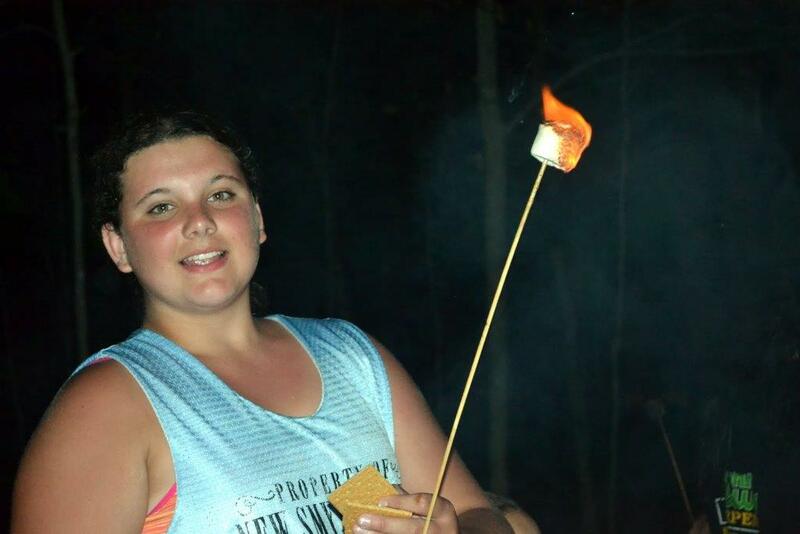 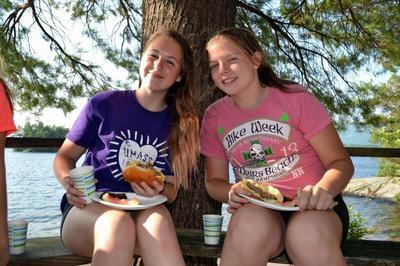 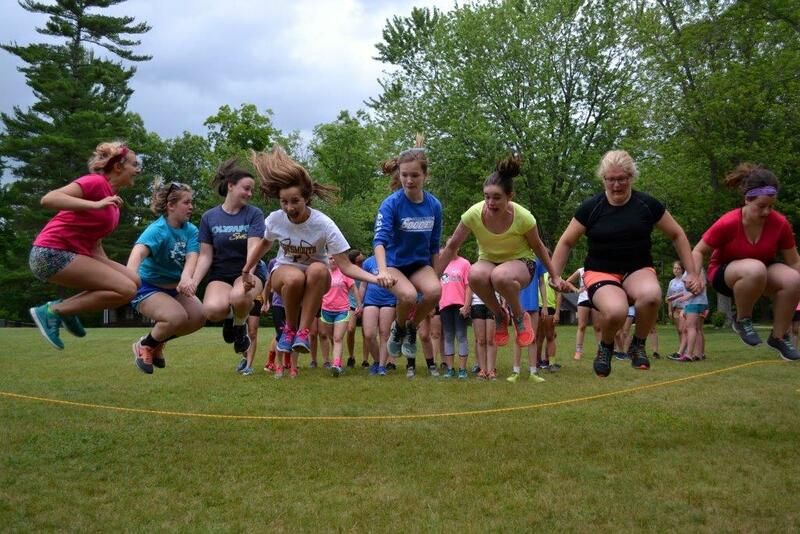 The campers will have the opportunity to enjoy swimming, kayaking, canoeing, water carnival, beach BBQ dinner, Zumba, yoga, Pilates, relaxation techniques, low ropes course, campfires with s'mores, ice cream, and so much more!